2010: Is the Real Estate Market recovering? We are already into 2010. Is this the year for real estate recovery? 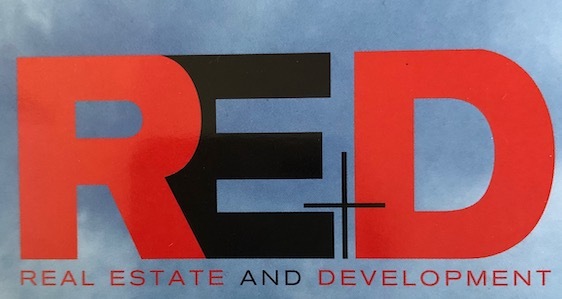 Read Tassos article in issue 83 of RE+D, where he presents his view of the European Real Estate Market.